At an event or exhibition you'll have more than enough to think about, without having to worry about whether or not your banners and banner design are up to scratch. At Affordable Leaflets we make it our mission to ensure your banner stands really pack a punch, with our high-quality banner printing and expert graphic design service. 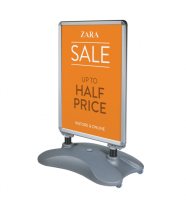 Banner stands are one of the most popular types of printed display used today, but what makes ours different to all the others out there, is the lack of installation time necessary due to their easy to use, pop-up design. 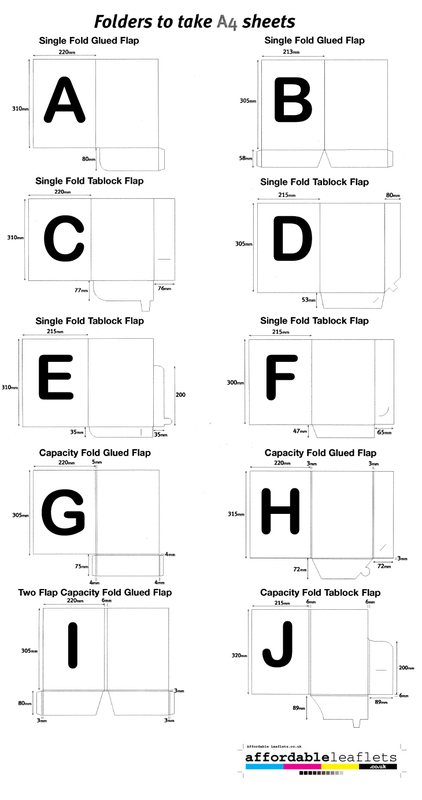 This makes your pre-show preparations and take-down time as simple and easy as possible. 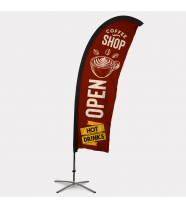 We also offer traditional vinyl banners, roller banners, PVC banners as well as banner flags in a range of different sizes, so we're sure to be able to meet your needs. Plus, all our banners are reusable which makes them eco-friendly. 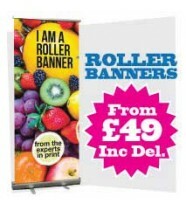 We are also proud to say that we are able to produce some of the cheapest advertising banners available in the UK. 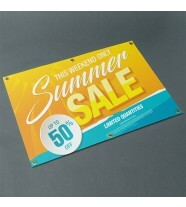 The clue is in the name, we provide affordable print services, including banner printing Bolton. We are a full service printing and design company which means we are able to deal with not only your banner printing Bolton services, but we can also design, print out and deliver a range of cost effective promotional material including business cards, leaflets and even pens and pencils. Place your order and upload your artwork today – or alternatively, ask us to design your banner. Our professional graphic artists are more than happy to help.